I'm so happy to see you are interested in my freebie! My subscribers have an instant access to many fantastic and useful tools. 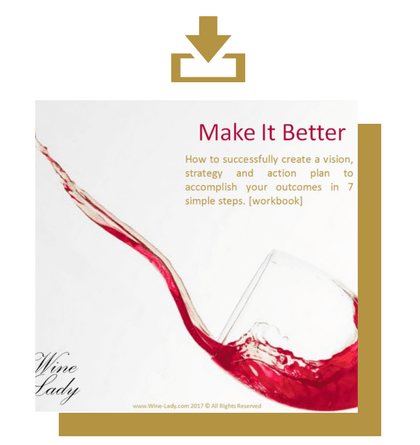 These include workbooks, checklists, case studies, e-books and news about wine and wine trends as well as interesting marketing, branding and blogging tips. You will be added to my list in order to get access to the freebie you want :) Moreover, you'll start receiving my emails with news, giveaways, insights and products. I will never share or sell any of your details. You can unsubscribe at any time. Please notice, that you must be over the minimum legal drinking age in your country to subscribe. You must be over the minimum drinking age in your country to subscribe to this list.